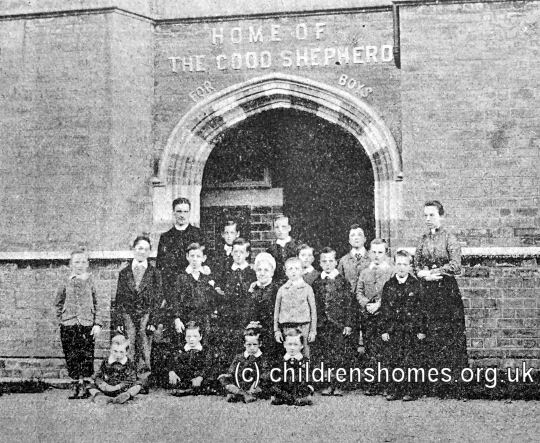 The Home Of The Good Shepherd for Boys was opened by the Waifs and Strays Society in 1888 at Hanley Castle, near Malvern, Worcestershire. It could accommodate 12 boys aged from 8 to 12. 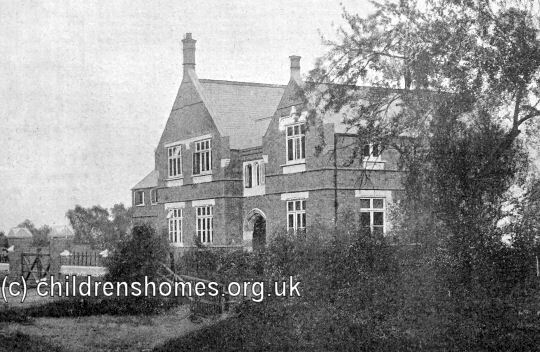 In 1890, when the lease could not be extended on the original premises, a new building, designed by Mr Peach, was erected just outside the nearby village of Hanley Swan, near St Gabriel's Church. 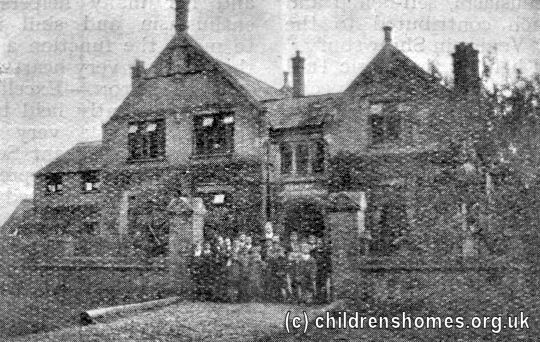 (Although the home was now at Hanley Swan, its location is usually given as Hanley Castle.) 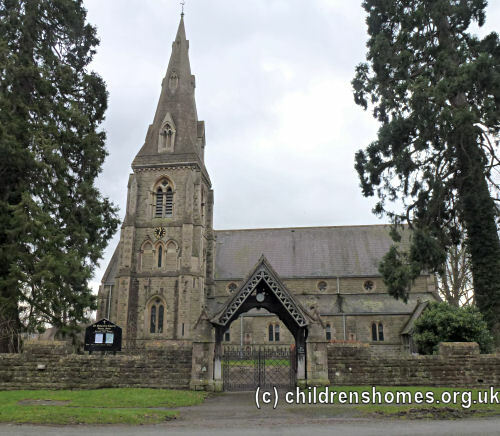 It was opened on May 21st, 1891, by Canon of Worcester, Bishop Creighton. 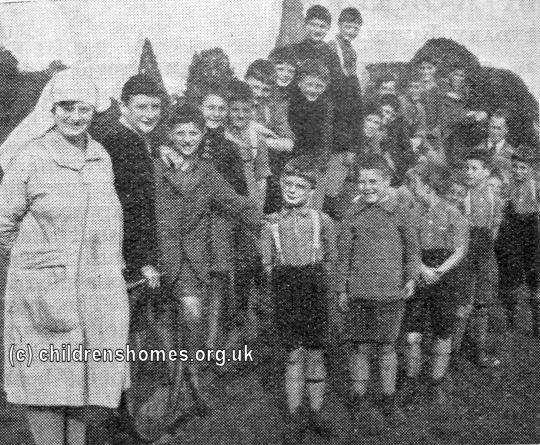 The new home, which could house 20 boys, included two large dormitories, four bedrooms, a sick room, a committee room, a boys' room, sitting room, kitchen, and a covered playground. After an extension at the left-hand side of the building was constructed in 1892, the home's capacity was increased to 24. 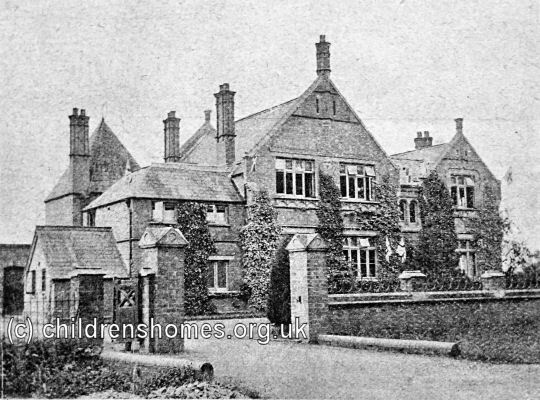 A playroom was added in 1927 and a further new wing in 1936. 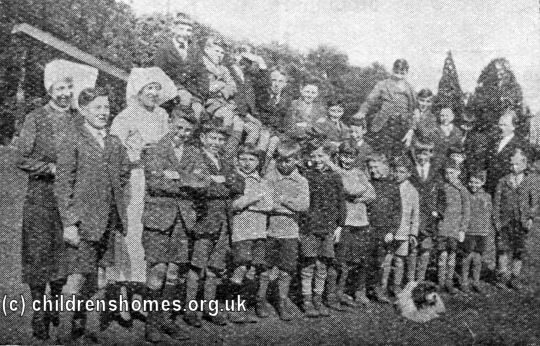 In 1927, a new Master and Matron, Mrs and Mrs Parker, took charge of the home. On April 26th, they took part in the recently introduced ceremony of "Installation" conducted by the Society's Secretary, Dr Westcott. Due to the number of people present at the occasion, the proceedings took place in St Gabriels' Church. 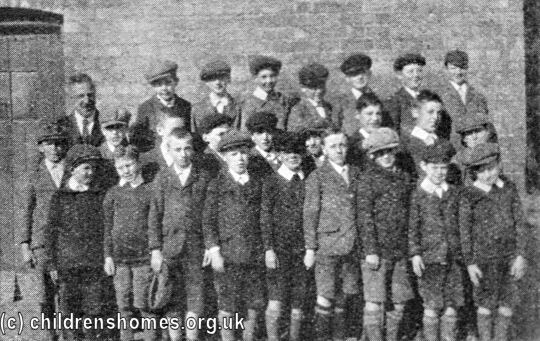 Boys from the home formed the choir, as they generally did. The home ceased operation in 1950. 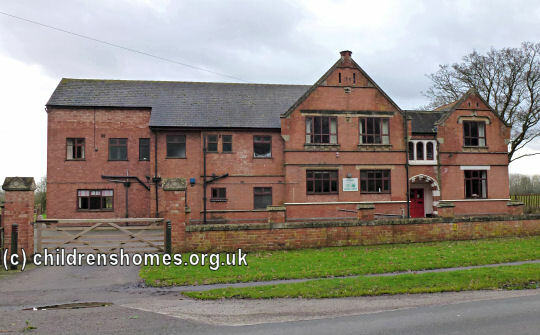 It was then taken over by Worcestershire County Council and renamed Shepherd House. 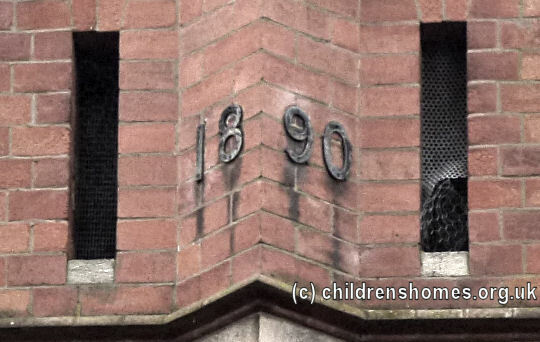 It closed sometime in the 1960s and by 1975 the building was semi-derelict. 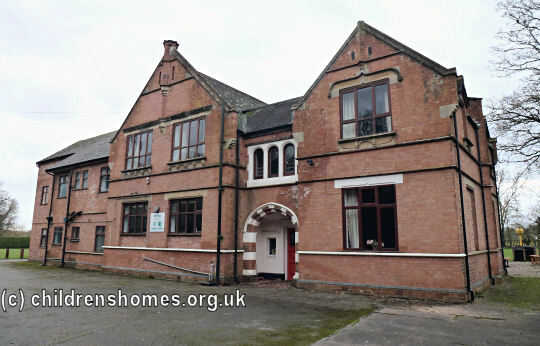 The site was then taken over by the The Highball Trust and became the Highball Country Centre. It provides self-catering accommodation to schools, youth groups and other organisations from the West Midlands and beyond.